Art knows no boundaries! It’s a subject that almost everyone can find a true connect with. Delhi is known to be a hub for art and NCR in this respect doesn’t fall too far behind. 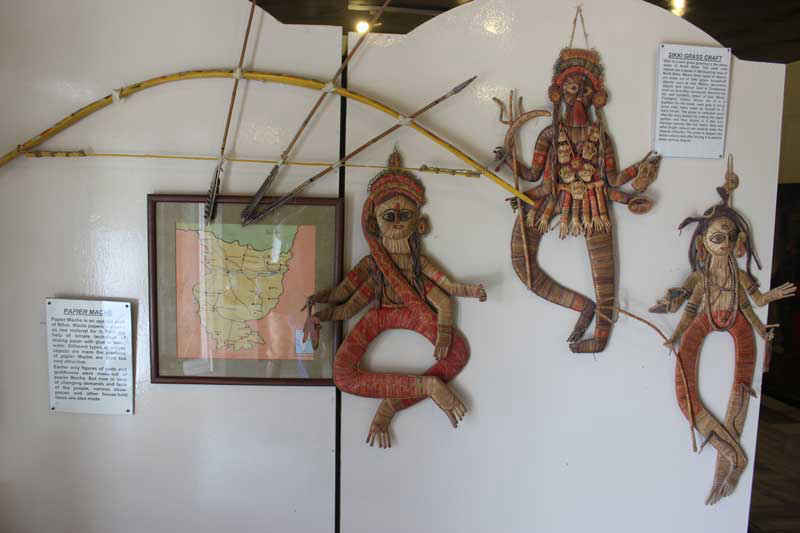 Located about 2 kms from the second toll of NH 8 in Sector 78, Gurgaon, the Urusvati Museum of Folklore is easy to find amidst its beautiful setting. 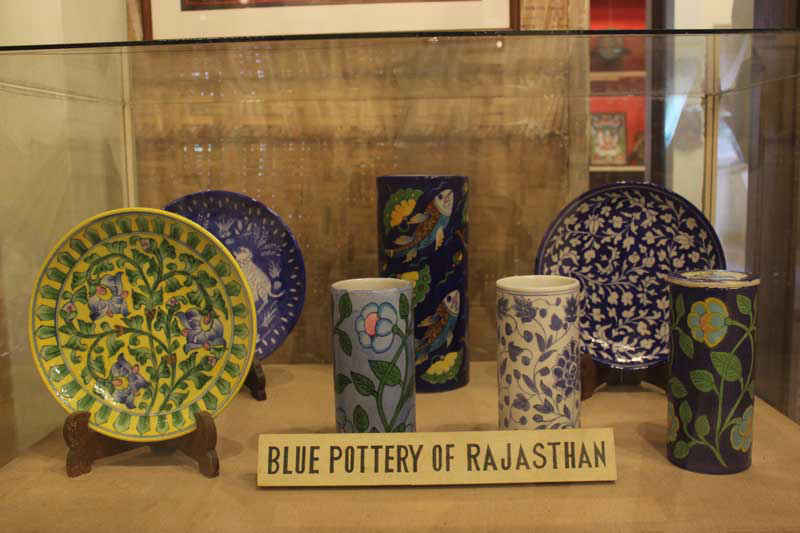 The museum is a part of the Urusvati Art and Habitat Centre which offers a lovely insight into the immense potential Indians have always had when it comes to art. The elegant building built on modern architectural designs surrounded by vast, lush green gardens is the perfect home to the informative and cultural Museum of Folklore, the Urusvati Art Gallery and a striking Terracotta Garden. Getting to the place is pretty easy. You can hire an auto from the IFFCO Chowk Metro Station. The entry ticket to the museum costs Rs 50 per head. About 75 years ago, a great artist by the name of Nicholas Roerich from Russia settled down in a little valley of Kullu where he painted until his last breath and today, at that very place Roerich’s Urusvati Himalayan Research Institute exists. The name Urusvati which means ‘the light of the morning star’ struck with the former Secretary Government of India and art enthusiast, Mrs. Komal Anand. She brought the light of the morning star to guide the youth and art enthusiasts with her to the capital city and thus, the Urusvati Art and Habitat Center was born. Setup in December 1999 and moved to its present site in 2001, this museum is a treat for the eyes. Folklore is a huge part of our great Indian culture, and has been passed down from generation to generation for centuries. But this folklore hasn’t just been shared through storytelling. It&apos;s been with us in the form of paintings, sculpture, music, dance and dramas. The exhibits of the museum are thus not mere objects of ancient times -they are collections that stand witness to our cultures, our traditions and our roots. Presently, the museum covers two floors of the building, telling the stories of 7 Indian states in a creative new light. These states are Punjab, Rajasthan, Himachal Pradesh, Jammu and Kashmir, Bihar, Haryana and Madhya Pradesh. After extensive research and travelling, the various artifacts presently in the museum were collected. The museum is unique and takes you on a journey of the rich, contemporary cultural history of our nation. 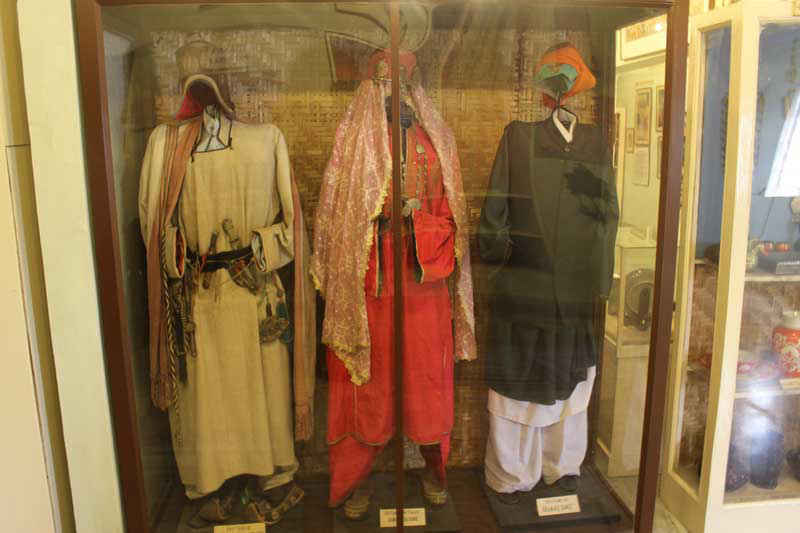 It showcases and educates the visitors about the various art forms, musical instruments, costumes, dances, rituals, handicrafts and folk tales of the seven covered states. 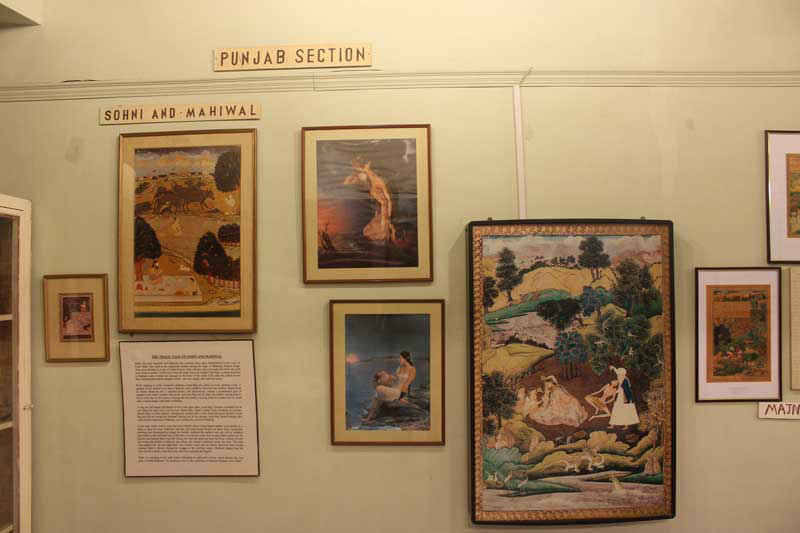 While there are some exhibits showcasing the famous love stories of Heer and Ranjha, Sohni and Mahiwal, Laila and Majnu, Mirza and Sahiba, Padmavati and Ratan Sen and many more, there are other exhibits telling you the story of Bawa Jitto, Roop Kala, Shahi Lakadhara and Mahak Day. The colours bursting from the wonderful paintings of different regions are sure to take your breath away. You&apos;ll also find instruments you have never heard about such as the Ravan Hattha – believed to have been invented by Ravana himself. The Urusvati Art and Habitat Centre is forever promoting art through organizing various events and workshops. Urusvati also boasts of lush green gardens with the Aravalli hills in the backdrop providing an idyllic spot for cultural events and parties. An adjoining space with 2 acres of manicured lawns, a splash pool and building with fourteen furnished bedrooms and bathrooms offer families to stay for a vacation close to nature and art. There is also room for holding banquets, conferences and seminars. Do visit this beautiful spot to appreciate art, peace and beauty!